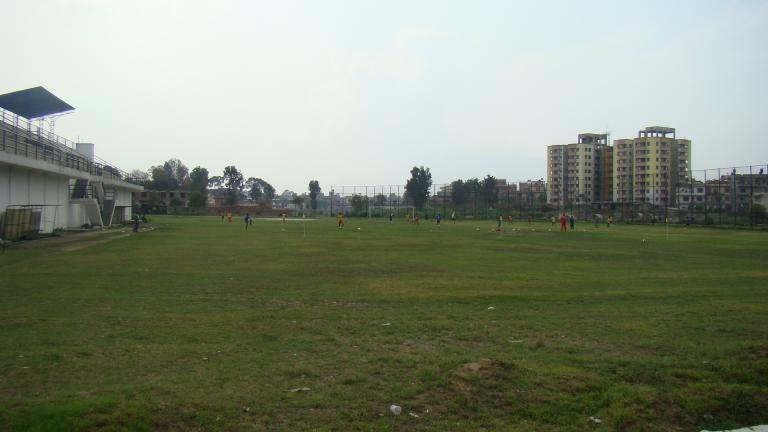 General Description The site is located close to the Bagmati river and close to dense settlement (Patan). 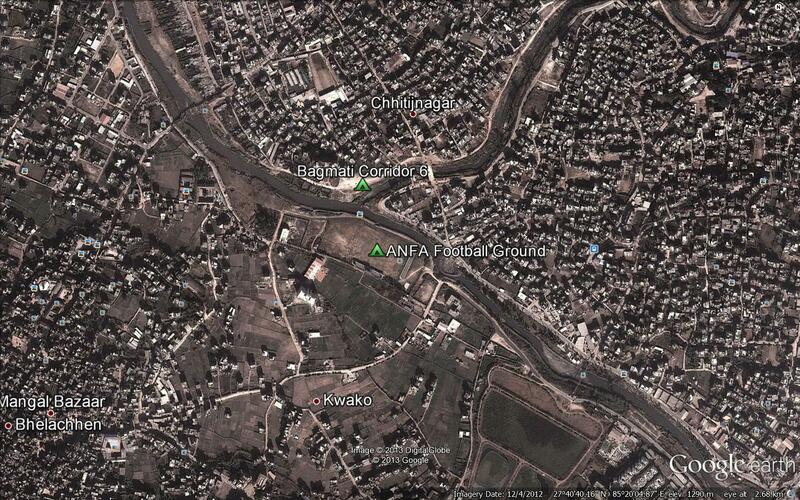 Special Features of Site Bagmati River in close proximity. Security Fencing. Security Management required as no police station is nearby. Access All season road not available to reach the site. Access is very narrow and off-road.